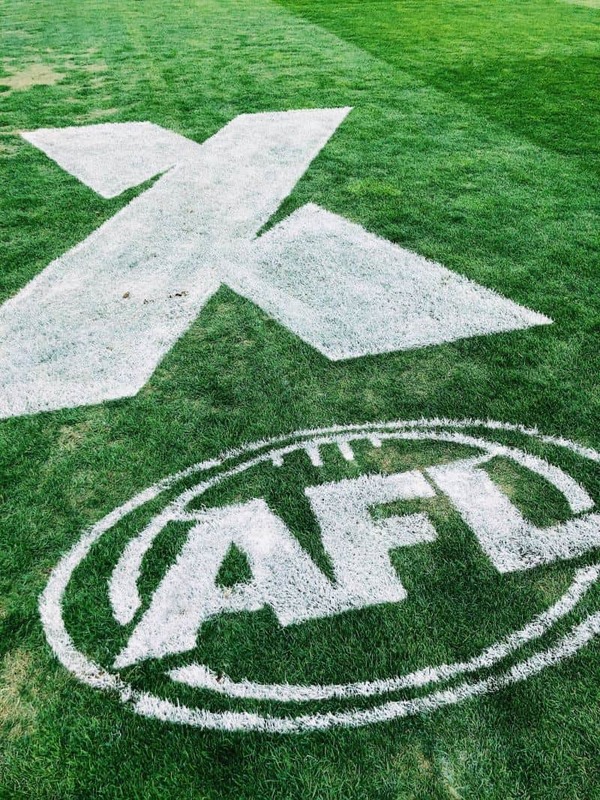 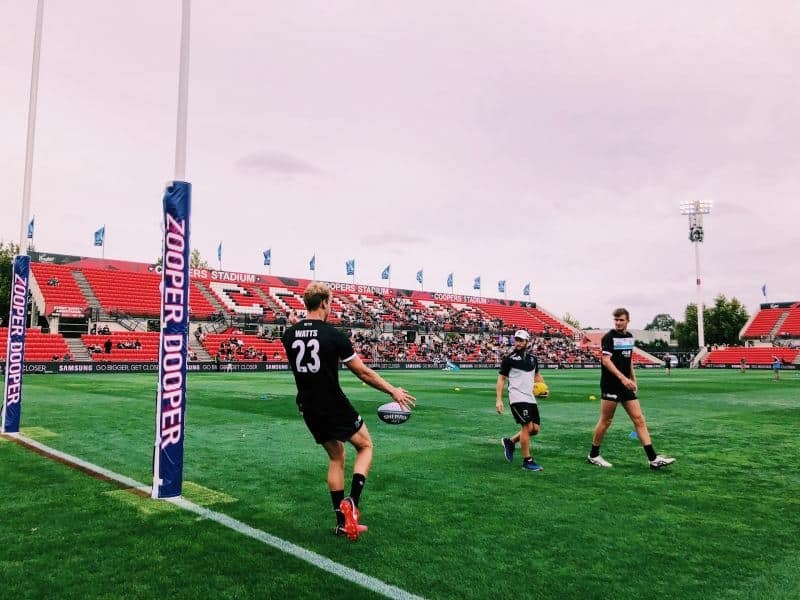 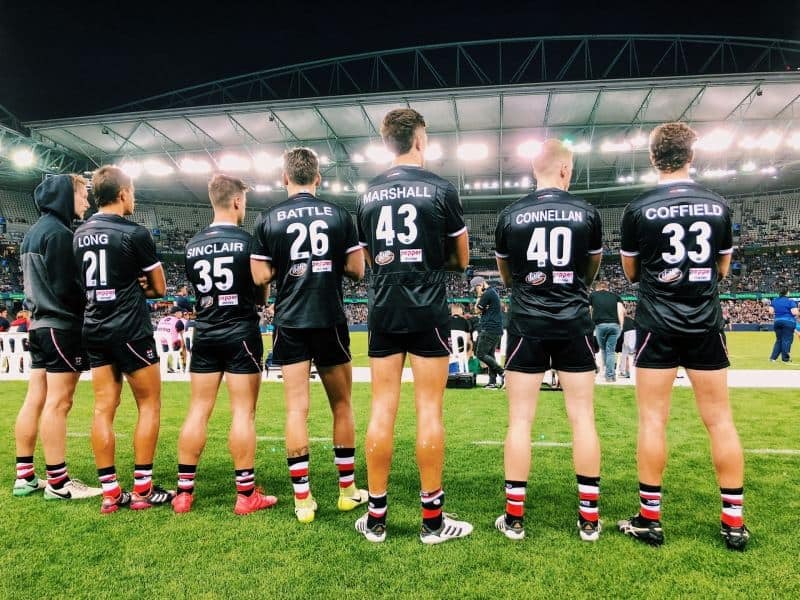 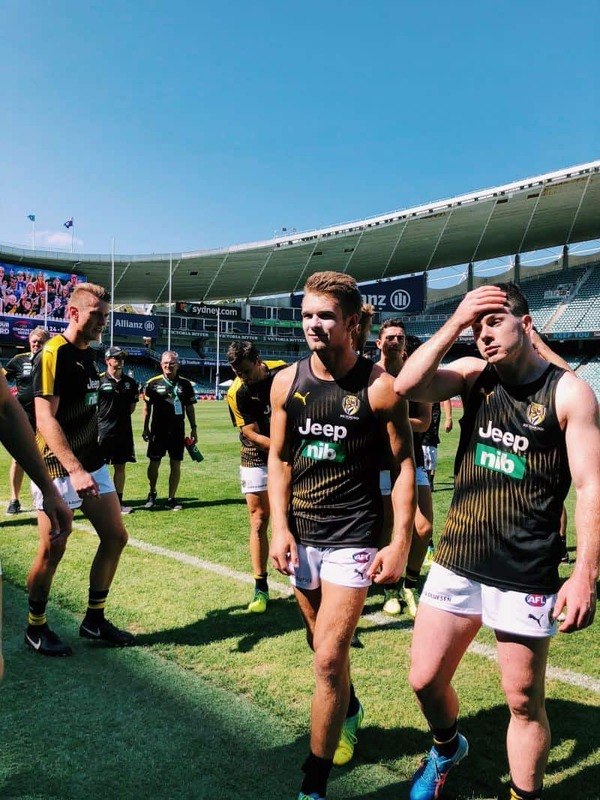 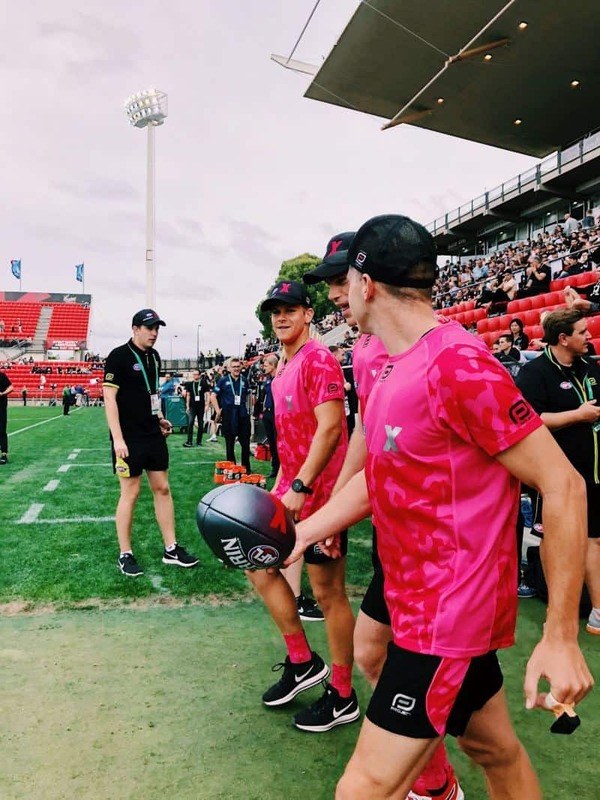 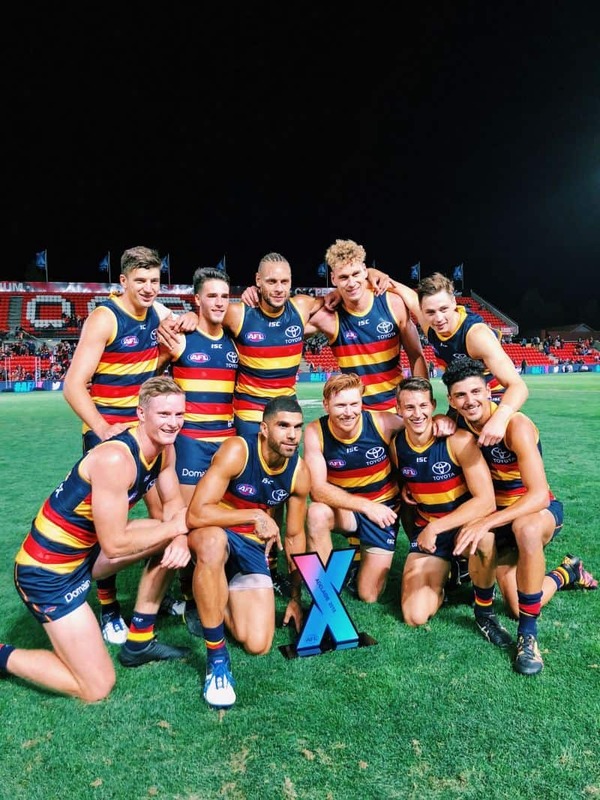 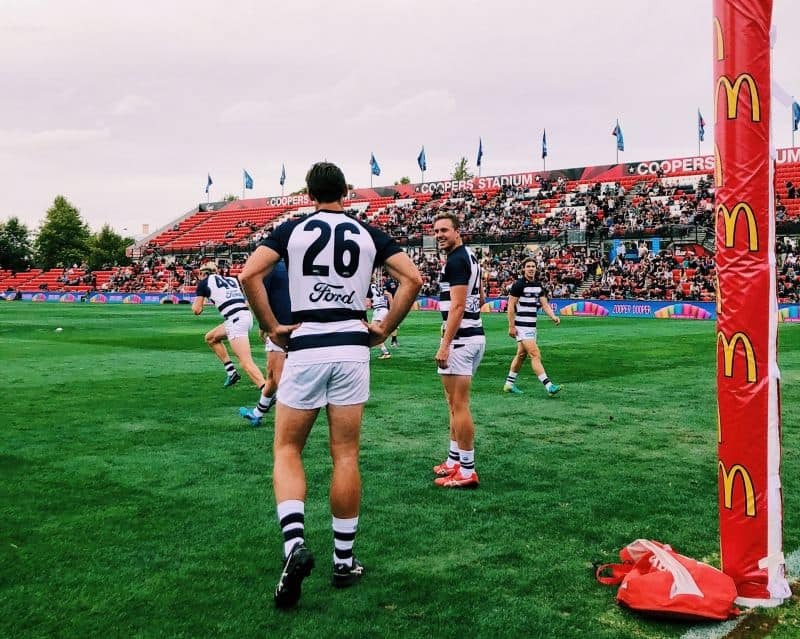 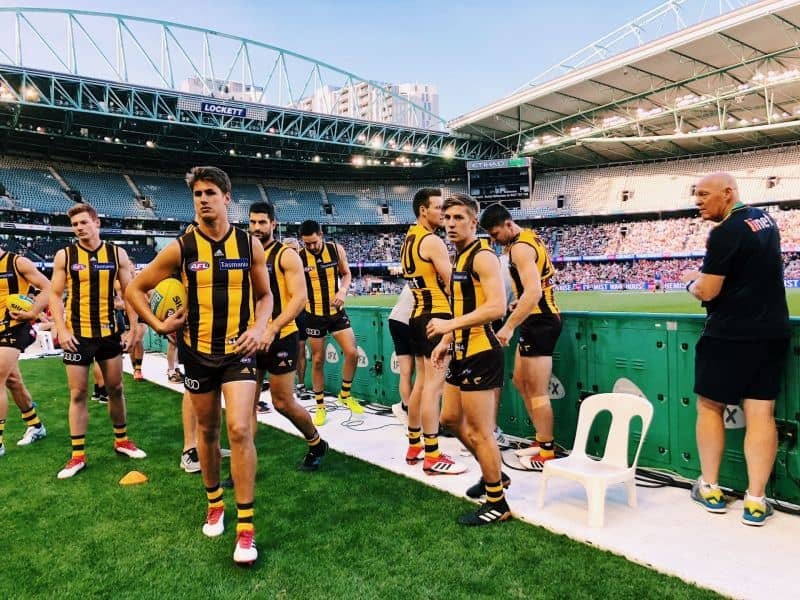 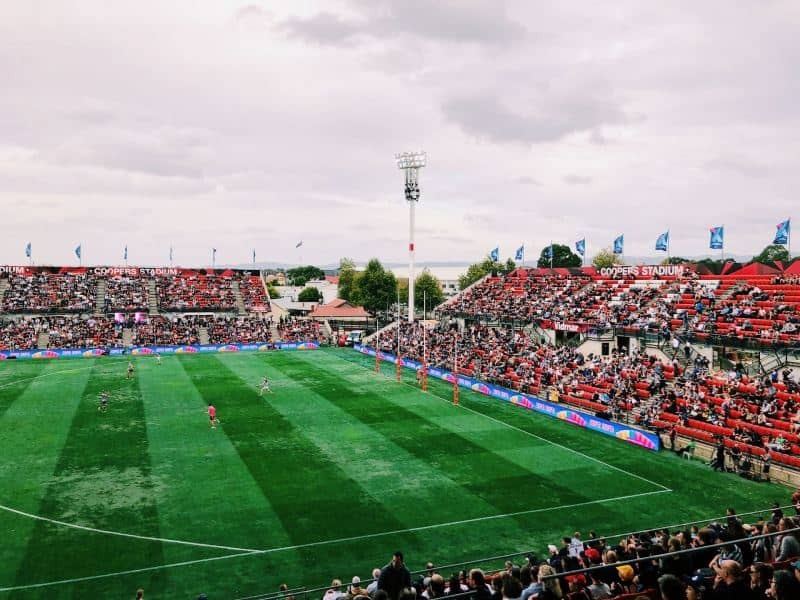 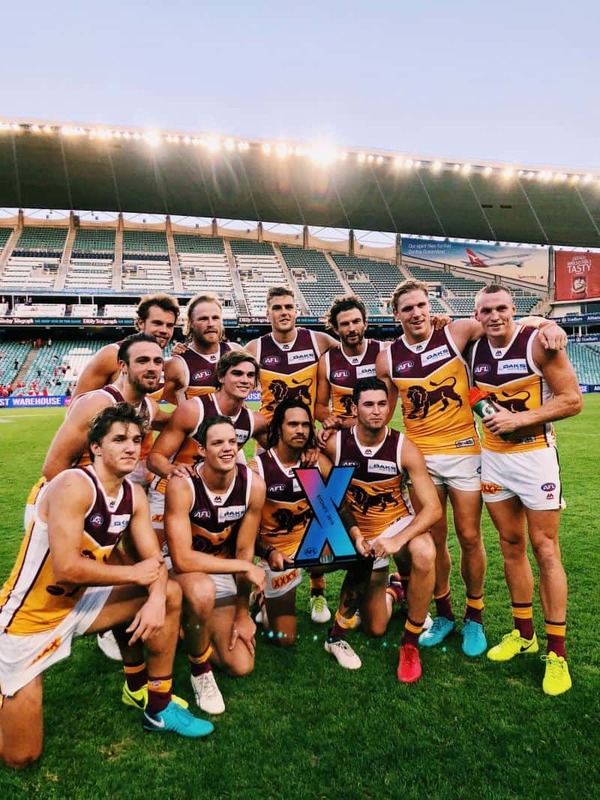 Ah AFLX… the much discussed variation of Australian Rules Football made its long-awaited debut last month in Adelaide. 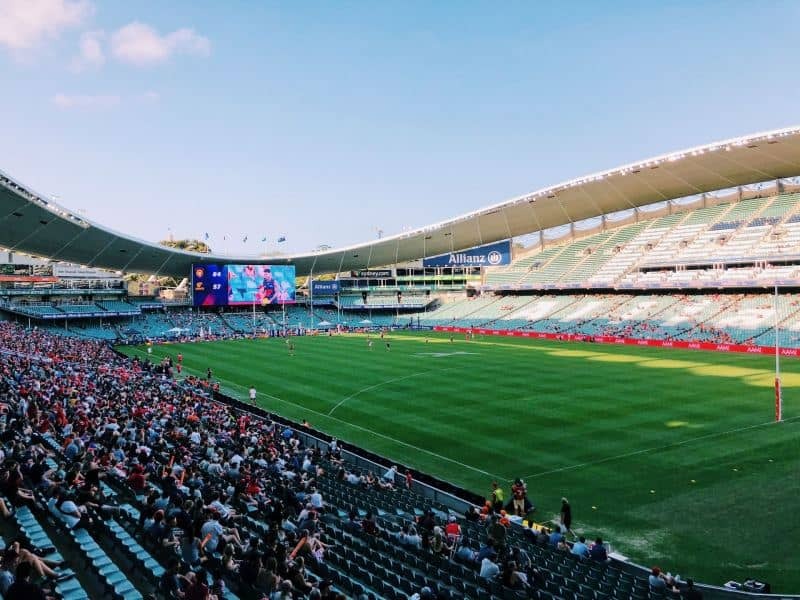 The hybrid game then travelled onto Melbourne before culminating in Sydney in what was a marathon three-day three-tournament series. 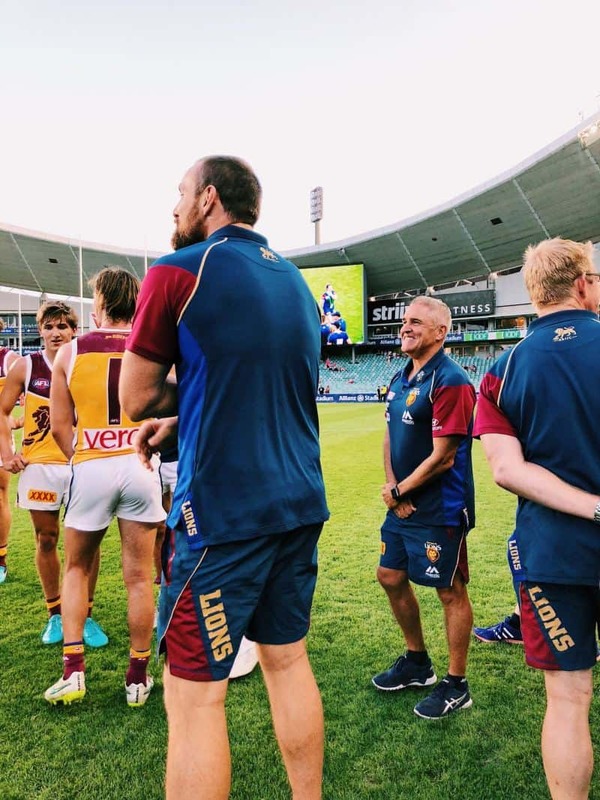 It was certainly an unusual experience going in completely blind. 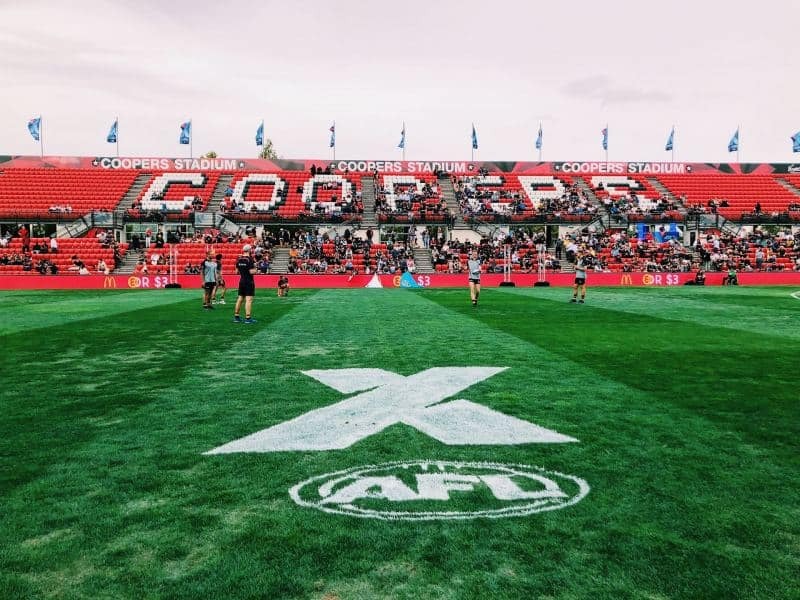 It’s one thing knowing footy inside out but throw in a rectangular field, silver Sherrins and Zooper goals into the mix and it’s a whole different story. 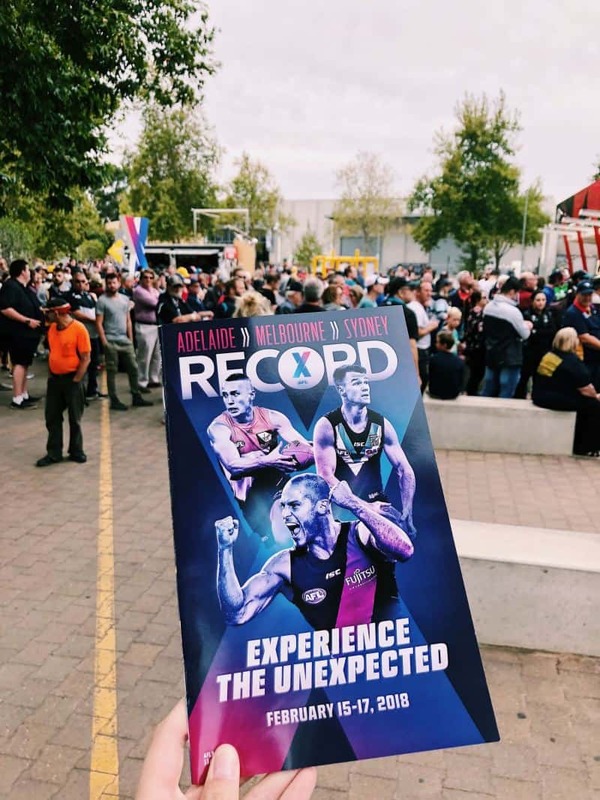 No one really knew what to expect! 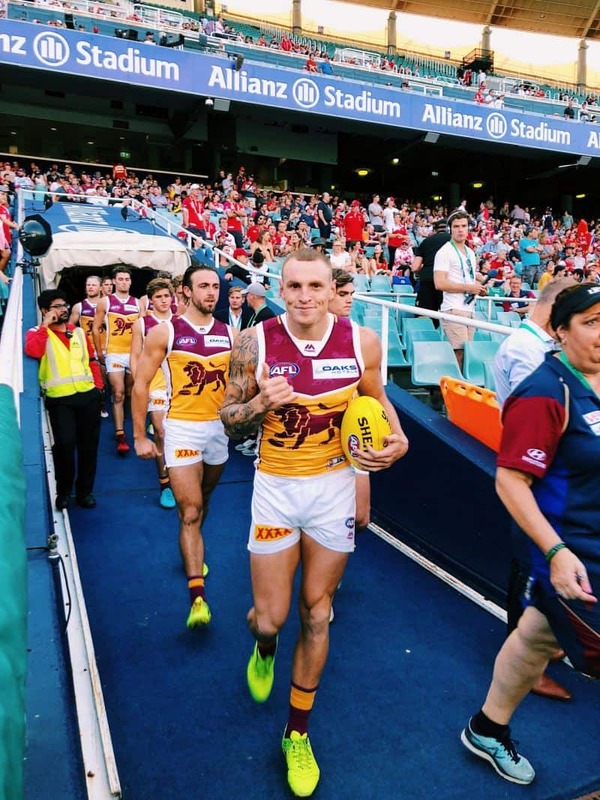 Call me bias but I like it. 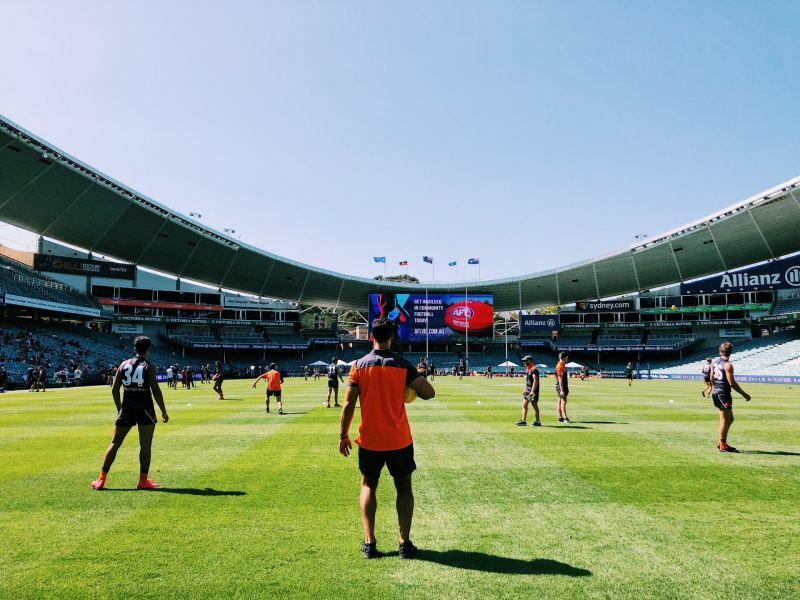 It has a place in the pre-season and I can see the advantages it would have overseas. 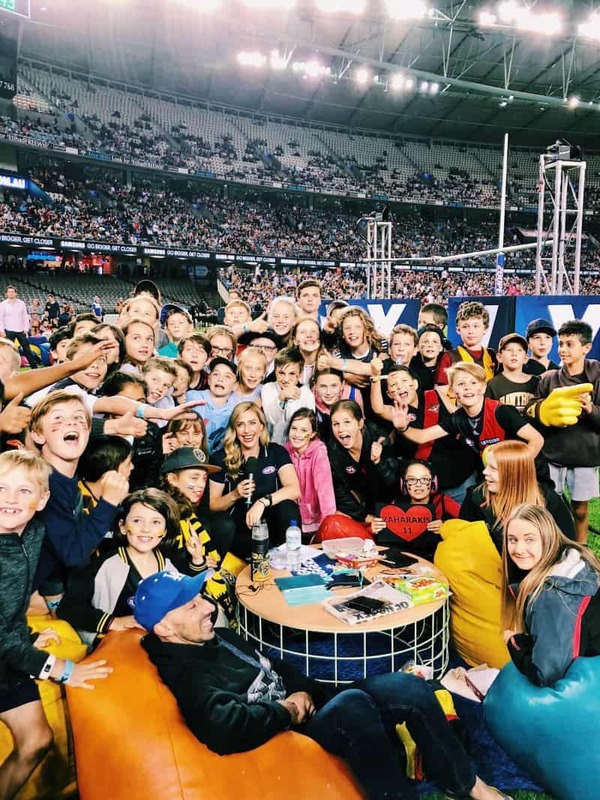 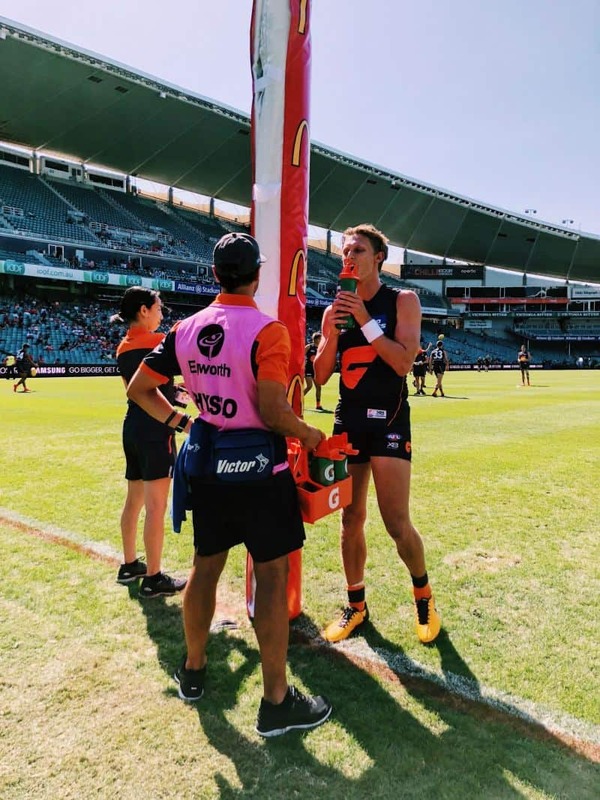 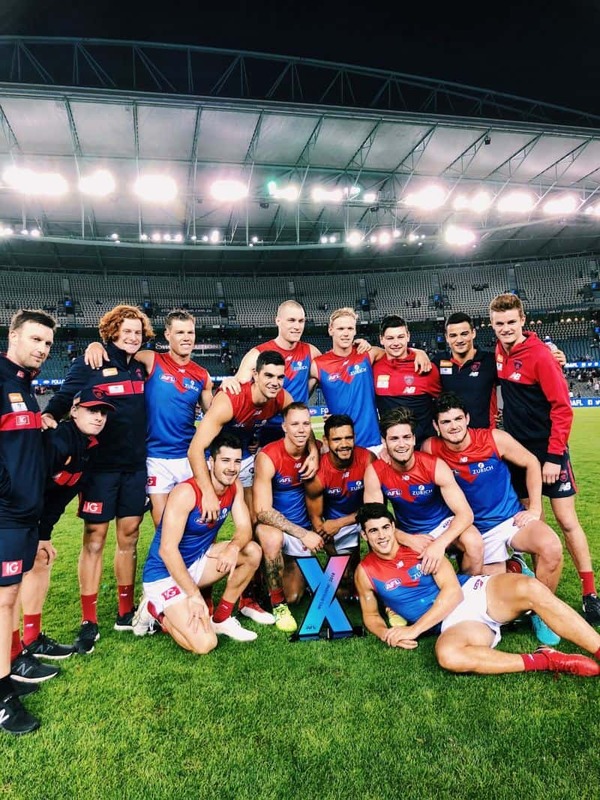 It was great to see some young guys get a go on a national stage and with unprecedented player access for our AFL social media team we had the opportunity to showcase a not-often-seen more personable side of players. 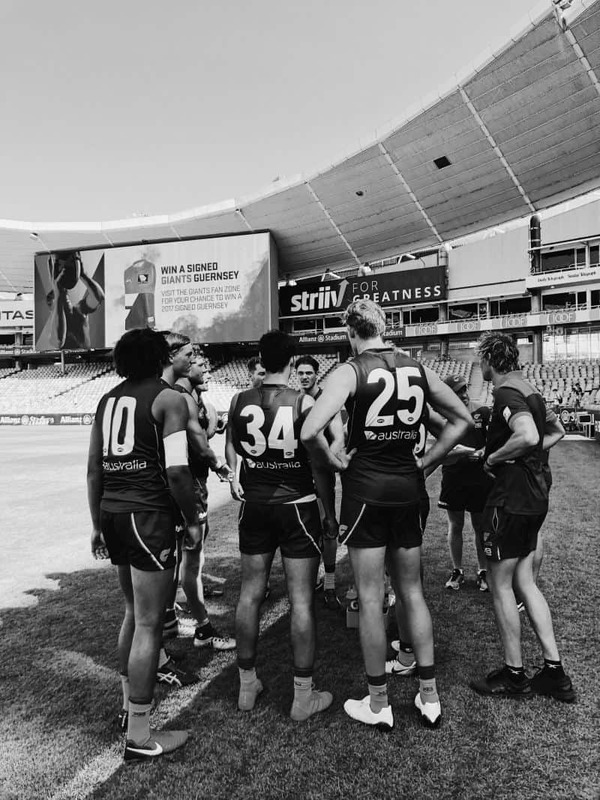 So after three cities, 21 games, 20 interviews and one 24 hour stomach bug later (which hit me the day before we got underway!) 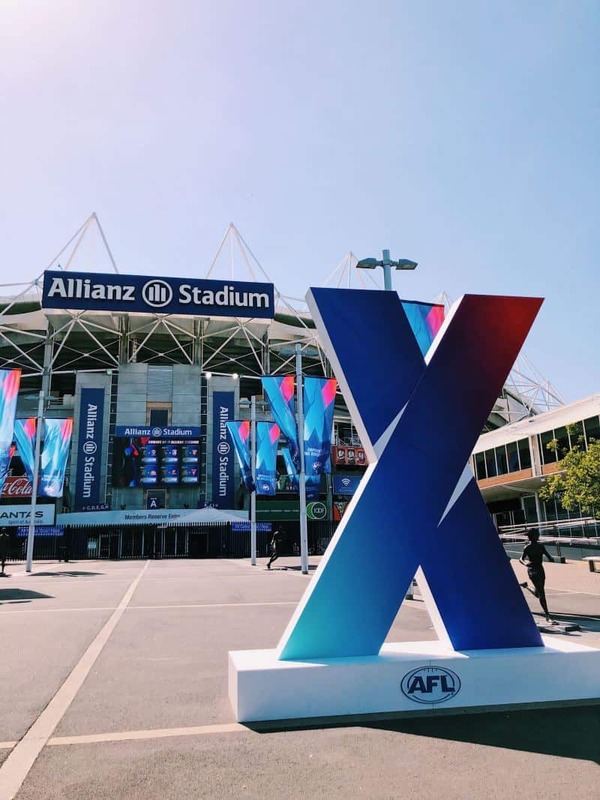 enjoy some of my favourite shots from behind the scenes of the first ever AFLX tournaments.